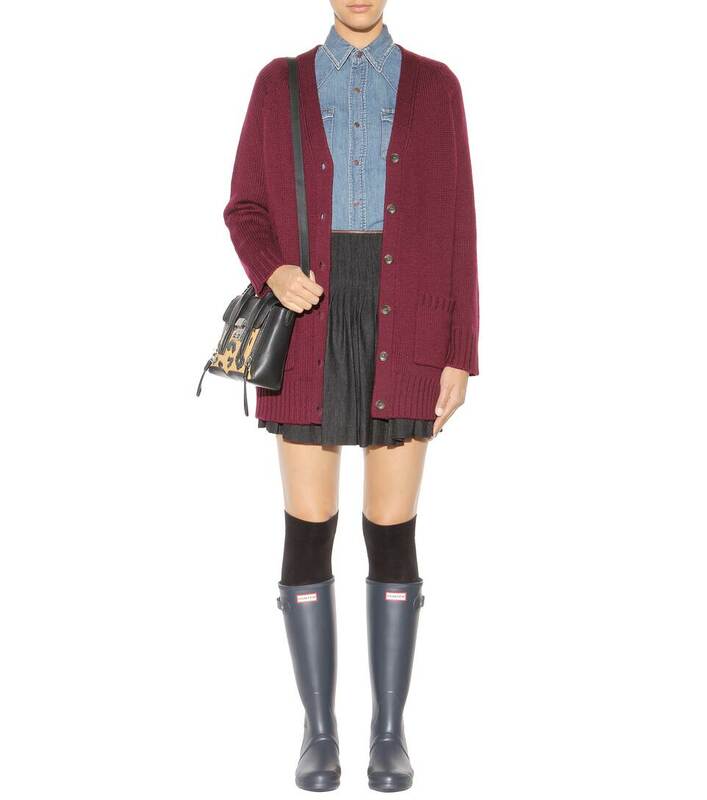 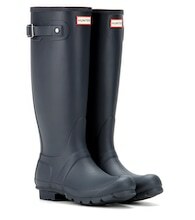 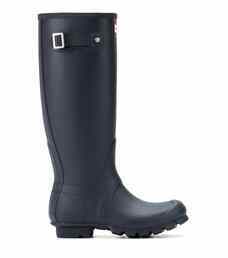 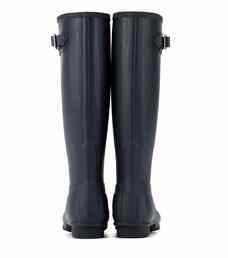 Hunter's Wellington boots have attained a cult following. What better way to brave the elements than in the label's 'Original Tall' style in classic navy. 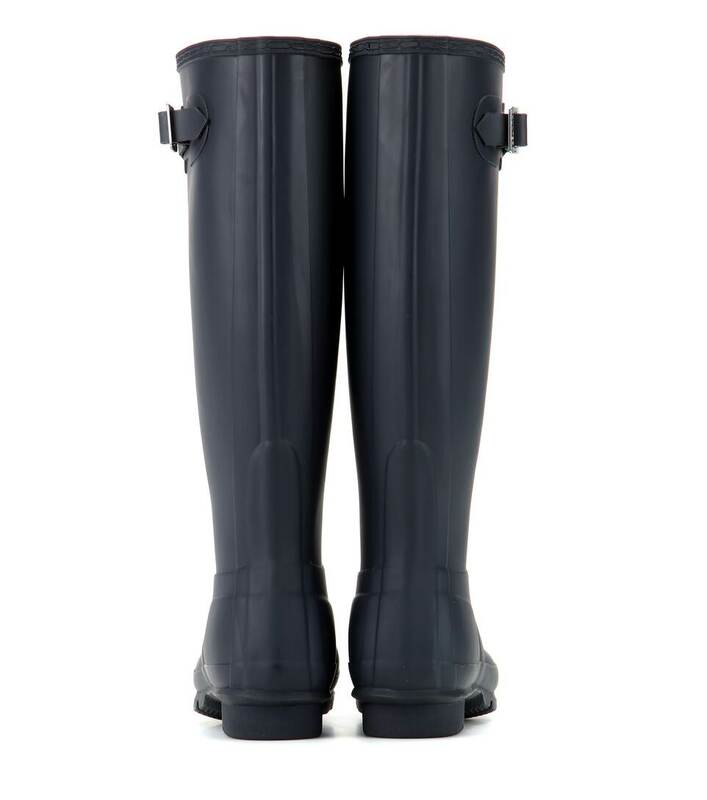 Adjust the width with the side tab and let them see you through festivals thanks to the long-lasting vulcanised rubber and sturdy sole.